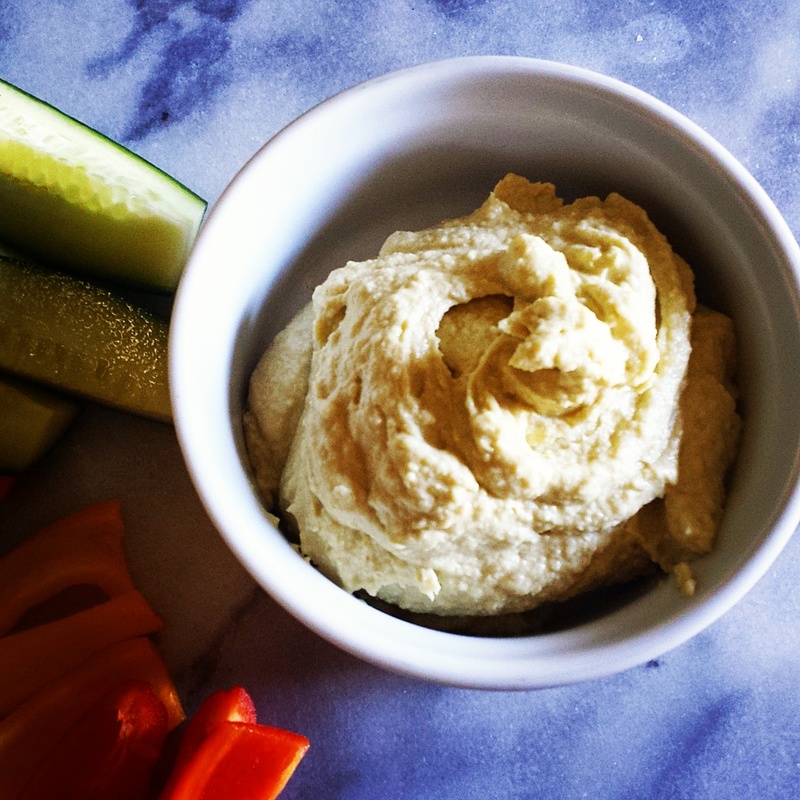 You will love how easy this hummus is to make. You will never buy store-bought again. It is even better when you amp up the taste with Massel’s Vegetable Concentrated Liquid Stock. Drain chickpeas and place in a food processor and process until you get a stiff paste. Then, with the machine still running, add Massel Vegetable Concentrated Liquid Stock, the tahini paste, lemon juice, and garlic. Slowly drizzle in the iced water and allow it to mix for about 5 minutes, until you get a very smooth and creamy paste. Transfer hummus to a bowl, cover the surface with plastic wrap, and let rest for at least 30 minutes. If not serving right after that, refrigerate until needed.